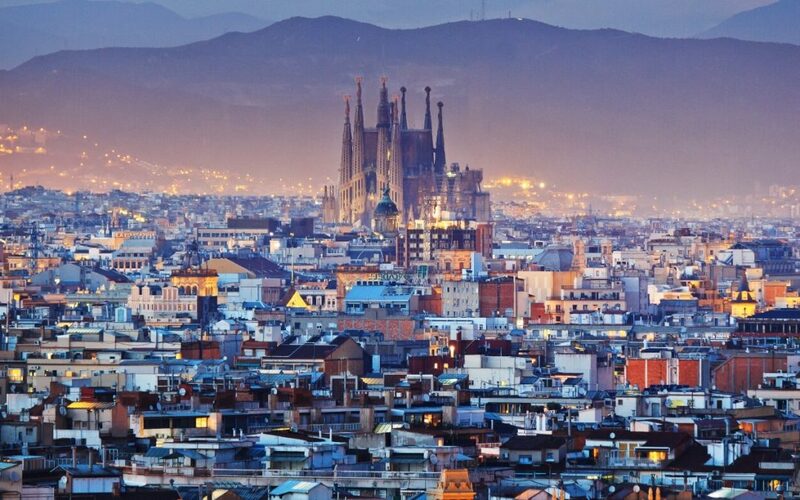 Located in the heart of the city, the crown jewel of Barcelona. The “Sagrada Familia”. 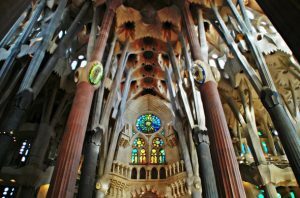 Construction of Barcelona’s iconic (but controversial) church is expected to be completed in 2026, a century after the death of Gaudi. There is a nice park where you can chill around the church. During the day there is a lot of tourists, it can get pretty crowded. Last year they already closed two main roads passing the block on which the church sits. So the city is readjusting itself to manage the size of this attraction. The money you spend on buying a ticket for Segrada familia goes straight in the funding for completing and maintaining the construction. Based in the old city, el Gotic, somebody turned a classic, almost royal, building into the museum for weed. The combination of the location and the content of the museum make it an awesome experience. The Palau Mornau was originally built in the 16th century as a city palace for the noble Santcliment family. The founder of the museum is a Dutch Cannabis Entrepreneur named, Ben Dronkers. The museum’s permanent collection contains approximately 8000 objects related to cannabis cultivation and utilization throughout human history. For one of the best views of Barcelona, go to the Bunkers del Carmel. These bunkers, built during the Spanish civil war, are located on top of the Turó de la Rovira hill, located in the Horta-Guinardó district. From the Bunkers del Carmel, at 250 meters above sea level, you have a fantastic 360-degree view of Barcelona, the city itself and the surrounding area. You can see the Sagrada Família, Montjuïc and Tibidabo. The ‘maze park’, built in 1792 by order of the rich and powerful Desvalls family, is the oldest city park in Barcelona. The park is often skipped by tourists because it is a bit outside the city centre, but if you already know Barcelona or like to go off the beaten track, we recommend a trip to Parc del Laberint.